If you need to change the order of the Shop Tabs, you are in the correct place, I will show how easy is now to change the Order of Shop tabs using a simple drag and drop. First, you need to go to the Settings of the plugin inside the WordPress administration. 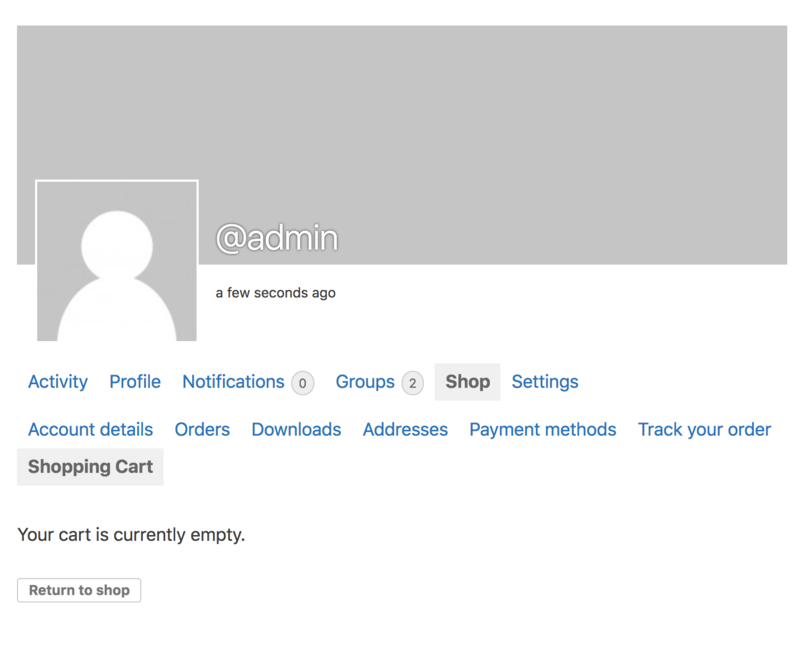 Inside the settings of WC4BP, you will have this section Remove Shop Tabs. Here you can use your mouse to drag and drop the tabs in the order you like most. This changes will apply to the Shop tabs and the admin bar options. Take a look. 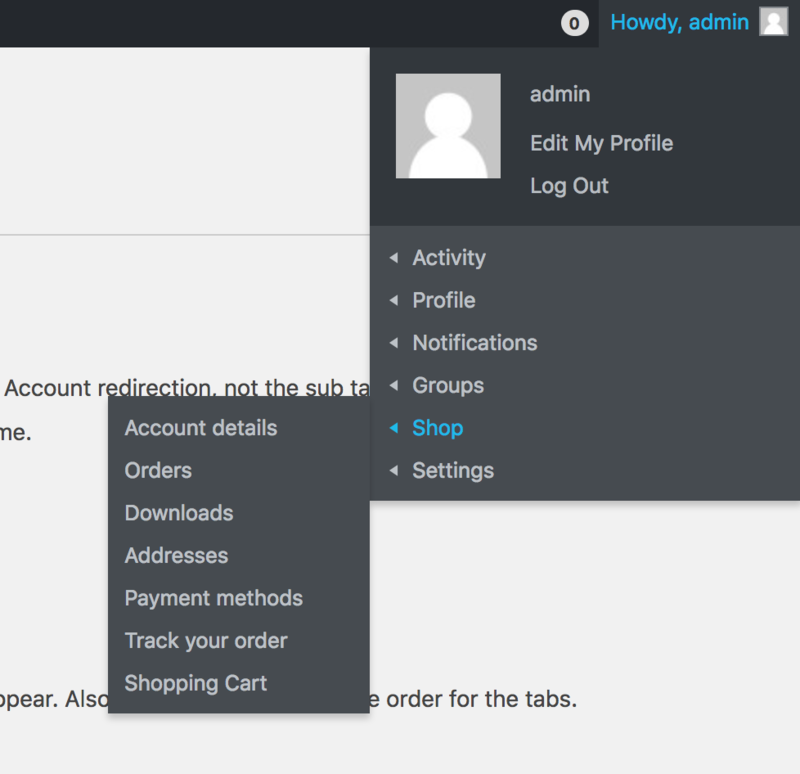 How to Turn Off Woocommerce My Account redirection.